Triple World Champion Andy Priaulx MBE will make a sensational return to the BTCC in 2015 after joining West Surrey Racing. The long-time BMW driver has previously won the European Touring Car Championship (ETCC) and World Touring Car Championship (WTCC) for the German giant and will now be looking to add a BTCC crown to his illustrious list of achievements. Having last raced in Britain’s premier motorsport series during the 2002 season, taking one victory, Priaulx later joined BMW’s assault on the ETCC. 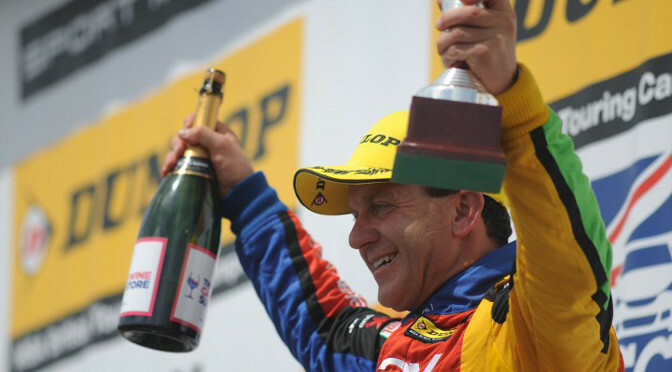 The Guernseyman claimed the title the following year before going on to take a hat-trick of World Touring Car Championships between 2005-2007. His unparalleled triumphs were then officially recognised in 2008 when he was awarded an MBE (Member of the Most Excellent Order of the British Empire) in the Queen’s Birthday Honours List. A move to the DTM followed and in recent seasons the factory BMW driver has competed in top-level sportscar racing across the globe, winning legendary races at both the Nürburgring and Sebring. Priaulx’s adaptability in driving many different machines throughout his career will stand him in good stead during the upcoming season where he will dovetail his BTCC campaign with his ongoing sportscar commitments. 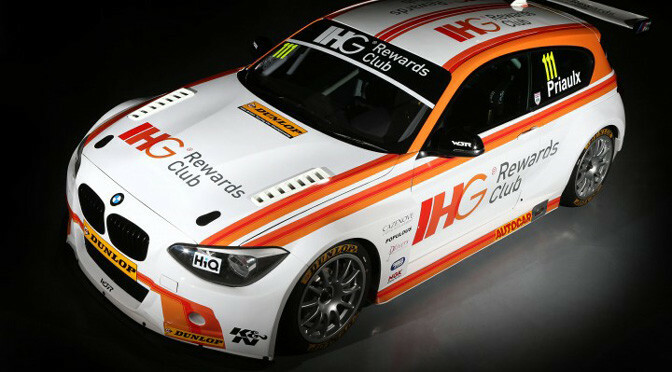 In a return that the man himself has hailed ‘unfinished business’, the IHG-backed driver will race one of WSR’s all-conquering BMW 125i M Sports in 2015 – a car that claimed all four BTCC titles it was eligible for last season. Following today’s (8 January) historical announcement at the Autosport International Show in Birmingham, Priaulx will commence an intensive BTCC test programme before the opening round of the season at Brands Hatch on 5 April. 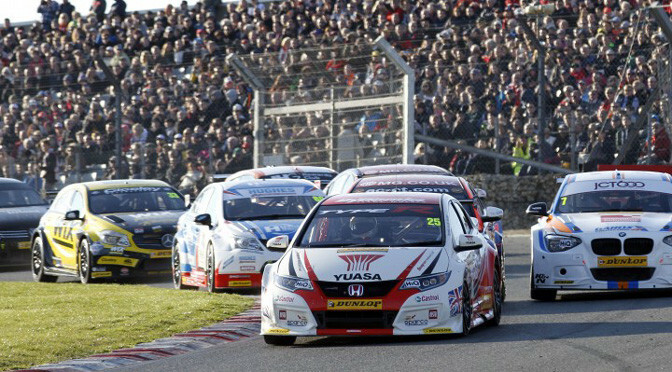 The BTCC is enjoying one of the most successful eras in its long history with capacity grids and record trackside attendances. TV viewing figures are also at an all-time high with every race being screened live and free-to-air across the UK. No fewer than seven former champions entered the bumper-to-bumper action last season, where WSR driver Colin Turkington eventually claimed overall honours. With the level of competition being greater than ever Priaulx recognises the challenge that lies ahead in 2015, and it’s a challenge that the tin top legend is looking forward to immensely.